Hey hey friends! How are you? I hope you’re having a wonderful week. We’re all really enjoying having our favorite guy back around. He’s been making up for lost time with the girls, chasing them around the yard, helping Liv with homework, and playing hide and seek. We’ve taken family walks with the dogs, we had an awesome date night at Charro del Rey and it was even followed by our usual meandering around Target because if a babysitter comes over, there’s no way you can go home before the kids fall asleep. So there’s obviously been a lot going on lately, but there’s something I didn’t want to skip over this year: Winter Shape Up. I’ve received some questions about when we were going to do WSU, and the original plan was to film the videos the weekend that P ended up coming down with the flu. A week later, my friend Katie (who films the videos with me) and her family also ended up getting it. (It was definitely going around Tucson and SO many people we know ended up being sick.) The next time we could schedule to film wasn’t until mid Feb, and I didn’t want to delay everything until the spring, especially since Summer Shape Up will be back in full force. 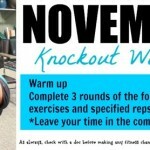 So we’re heading into Plan B, and I’m super excited about it: we’re going to do a live round of Home Workout Warrior! Quite a few people let me know in my annual survey that they wanted to try a Fit Guide, but the cost was permitting them from purchasing the entire plan. 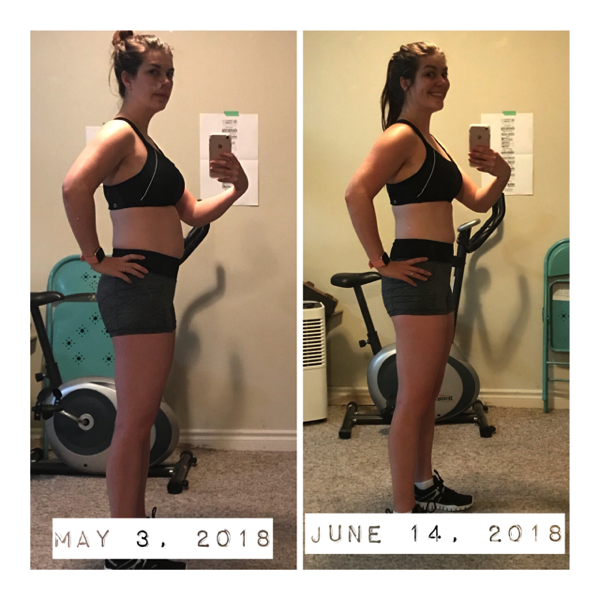 Others said they wished there was a way to try out the plan first and then decide if they wanted to commit to the full 12 weeks. This is the way to do it! 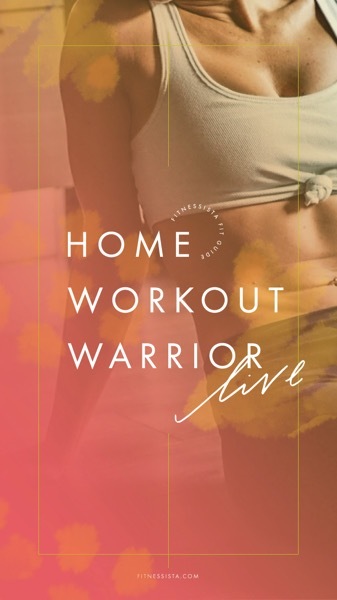 When you sign up for Home Workout Warrior LIVE (we start Monday, Feb 11) you’ll get 4 weeks of workouts, 4 weeks of meal plans from an RD, and group motivation headed your way. If you’re feeling blah or unmotivated with your current fitness routine, this is the perfect opportunity to add a little spice back into it and see amazing results. This is also an effective plan for those who don’t have a gym membership or have been struggling to find time to work out. The workouts are short and incredibly effective. It’s one of my personal favorite ways to train. The Home Workout Warrior plan is strategically designed to build lean muscle, burn fat, and increase athletic performance in the comfort of your own home. This is my #1 most popular plan, and the best thing about it is that you can do it anywhere with a pair of dumbbells and your own bodyweight. 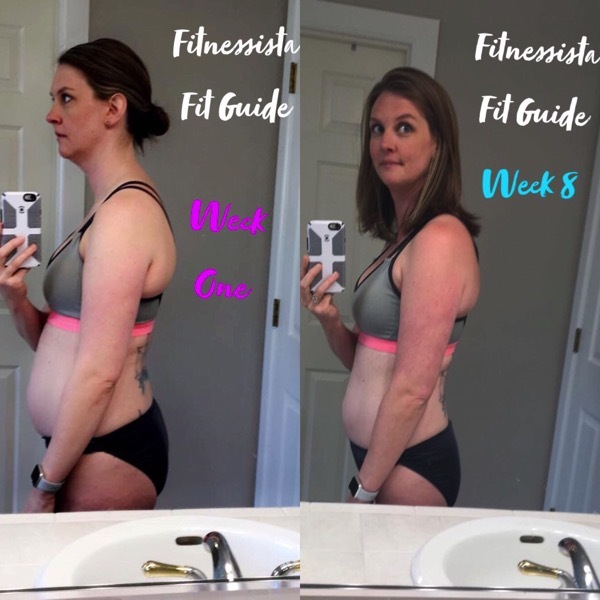 While these lovely ladies look AMAZING, my favorite testimonials are from the many Fit Guide participants who’ve written to tell me that they feel stronger, more energized, and confident after creating a consistent routine with these plans. 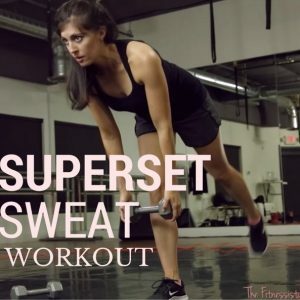 What do the workouts look like? 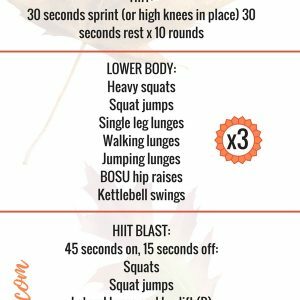 – These HWW workouts are fast and furious circuits with cardio intervals, strength exercises, and core work. They range from 30-45 minutes and all you need is a pair of dumbbells. 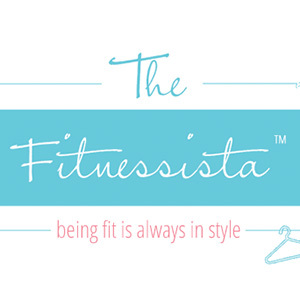 – Each week, you’ll have a plan to follow with your workouts and rest days. You don’t need to worry about a muscle training split or getting in a balanced workout; I did all of the work for you. You can also easily shuffle the workouts around if needed. I’ll always here to help you change up your workout days or answer any questions. These were created by my friend Kim McDevitt, and she specializes in creating meals for athletes. 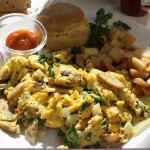 They’re balanced, delicious and simple ideas you can implement however you’d like. Grocery lists are provided for each week, too. – If you don’t want to receive everything in advance, no worries at all. Make sure you’re following me on Instagram. I’ll post the workout for the next day in my stories, along with any form cues or tips. So when do we get new videos? 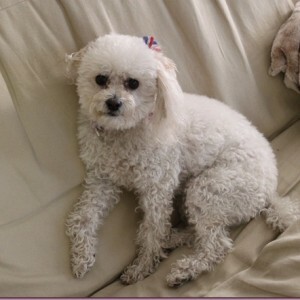 – We’re filming 4 new free videos for the blog the weekend of Feb 15. I’m so excited to post and share these when they’re live! I’ll also create a workout calendar with these new videos + the ones I’ve recently posted so you have some additional workout plan options in the spring. Are you ready?? Sign up here to join in the fun! GREAT idea! I just signed up. I’m one of those people who can’t quite fork up the money yet for a full 12 weeks b/c I need to ease back into this after IVF + baby. This is a great, risk-free way for me to get back into the swing of working out. Thanks for doing this! so happy you’re joining in the fun! Really looking forward to the new videos you’ll be filming, and that workout calendar sounds great!! Can’t wait for it 🙂 Thank you!! I’m excited to try this out! I signed up but I wasn’t sure if the first time I signed up went through….so I may have signed up twice??? Can you let me know?? Thanks!! I think I did the same thing! Not sure if my preorder went through. Would you be able to check, please? Thanks a bunch! Yay! I’m super excited for this- just signed up! With all you have going on, I’m impressed you’re even thinking about Winter Shape-up. You have such a good heart. Hope you can rest and enjoy all this family time too. Sending love! Signed up! Cannot wait. 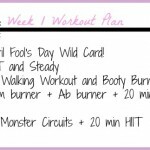 I have been feeling verrrrrry blah about workouts and don’t get to the gym much during the week a toddler at home and a hubs in school, so this is exactly what I need to actually get my workouts in. 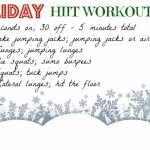 I did the HWW in the past which had some great workouts. Would all of the workouts for this version of HWW be different from the past ones? Thanks! Are you just doing videos or the written guides as well? I usually only use the videos for form. I’m very excited for this – we’ve been tricking out our basement and I’ve been needing a push to put it to use! I did not receive an email confirmation but when I go back to the site, it says I’ve purchased. Should I have received something by now? Everything will be emailed out tonight! just wanted to make sure you got everything you need! I tried to sign up but I am not sure it went through. And when I tried to email the mailer demons kicked back your email can you see if my original request went through? hey! it doesn’t look like it went through; it just shows your last purchase for barre blast. the price is still at 9 if you want to try again!